A while ago I covered why I decided to purchase a NAS drive, specifically a Synology NAS. It has been a couple months since I owned this device and I’m happier than ever about this purchase. 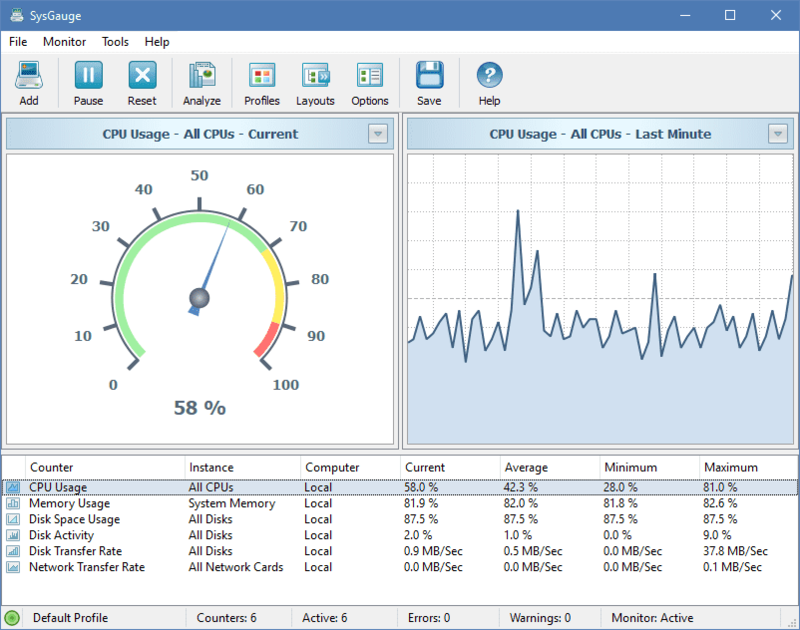 Those consumer grade NAS are intended for the small amount of device to access files from the local network, this also means if you are away from local network accessing those files will be limited to the web interface. While Synology has an excellent Web UI that lets you do many basic tasks, but access file through none traditional Web UI is cumbersome. Only it would be nice if you can mount and map the same network drives even while you are away from your home’s local network. Fortunately, Synology lets you do this. You can map your Synology shared drive through WebDAV. WebDAV is an extension of HTTP designed to let users edit and manage files stored on remote servers. 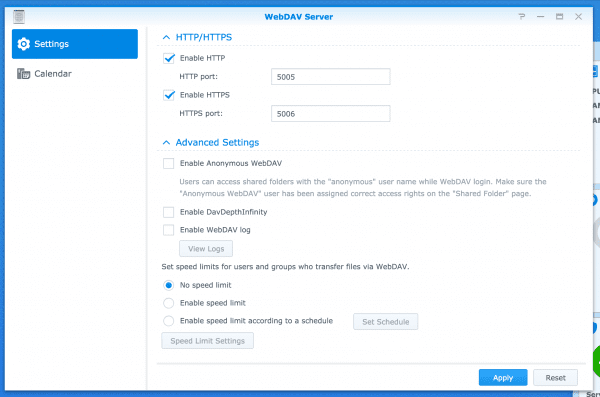 When WebDAV service is enabled, client programs that support WebDAV, such as certain Windows apps, Mac OS Finder, Linux File Browser, will be able to remotely access the Synology NAS just like accessing a local network drive. 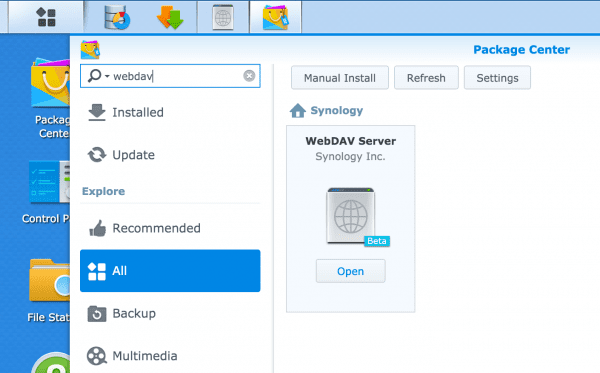 Windows do support WebDAV however the type of WebDAV Synology allows you to connect to your personal device does not work if there is no SSL certificate. If you try to mount Synology’s share via the internet, you need to first make sure forward your external port to your local Synology NAS port. This is done usually at your local router’s admin page, each admin panel works differently, but you want to find the mapping where the external request will map to the correct port to your internal NAS server. By default, Synology uses 5005 for HTTP’s WebDAV and 5006 for HTTPS. 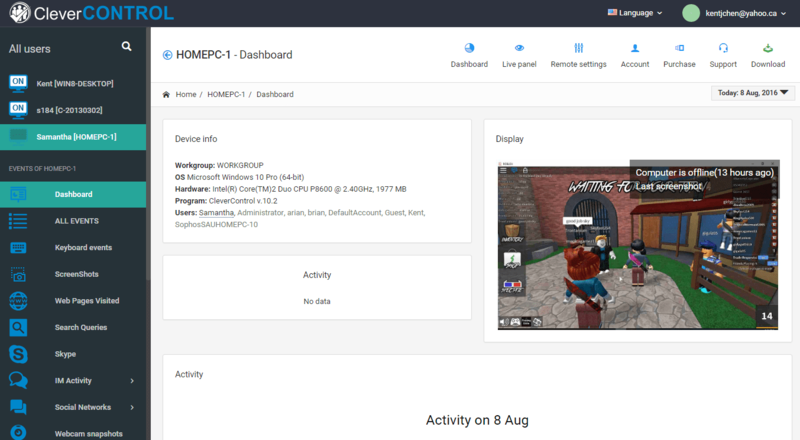 Install and launch the Server UI admin, make sure check “Enable HTTP” at minimal. Also, make sure the port number here matches with your router’s local admin page. Now, next step is to obtain your external IP address. Go to services like whatismyip.org to find out your IP. Another way is to enable your Synology’s quickconnect feature when to try to connect via quickconnect and if your port forwarding is setup correctly Synology will redirect to your IP address instead of the QuickConnect subdomain. 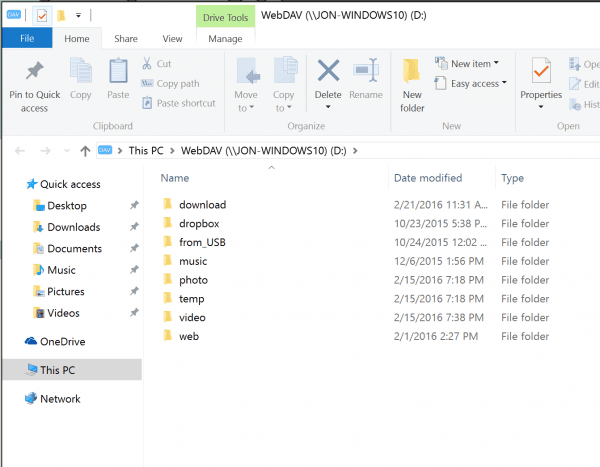 Download and install the tool called NetDrive, it lets you map WebDAV share natively on Windows. When you do make sure to restart your PC. 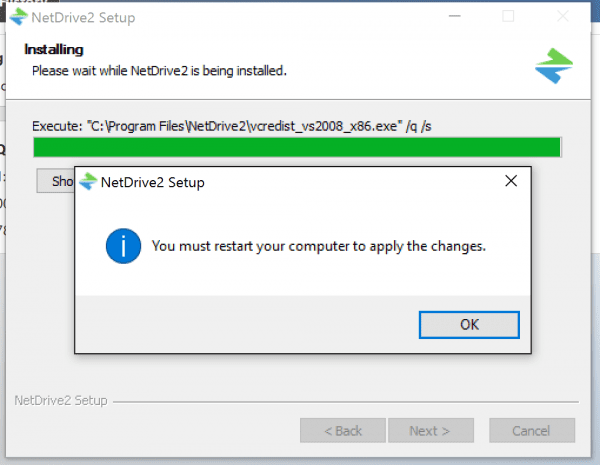 Launch NetDrive after the restart, scrolls down to the very bottom you will find the option to connect via WebDAV protocol. The user will be one of your Synology share’s user account. Once everything is all set, click Save to connect to your Synology share via the internet over WebDAV. That’s it, hope you find this step-by-step tutorial useful. Feel free to leave a comment if you encounter any issues. Note the example I’ve used is done via IPv4, depends on your ISP you might only receive an IPv6 external address or the equivalent IPv4 does not talk to your Synology. According to Synology’s website they do support IPv6 however during my test setup I wasn’t able to connect to my Synology via IPv6 in any way. 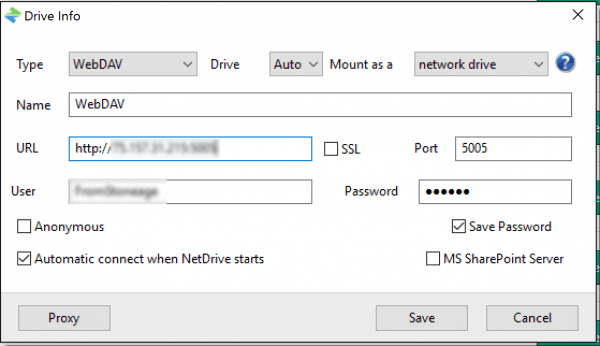 Is there an alternative for netdrive, as it’s not free.